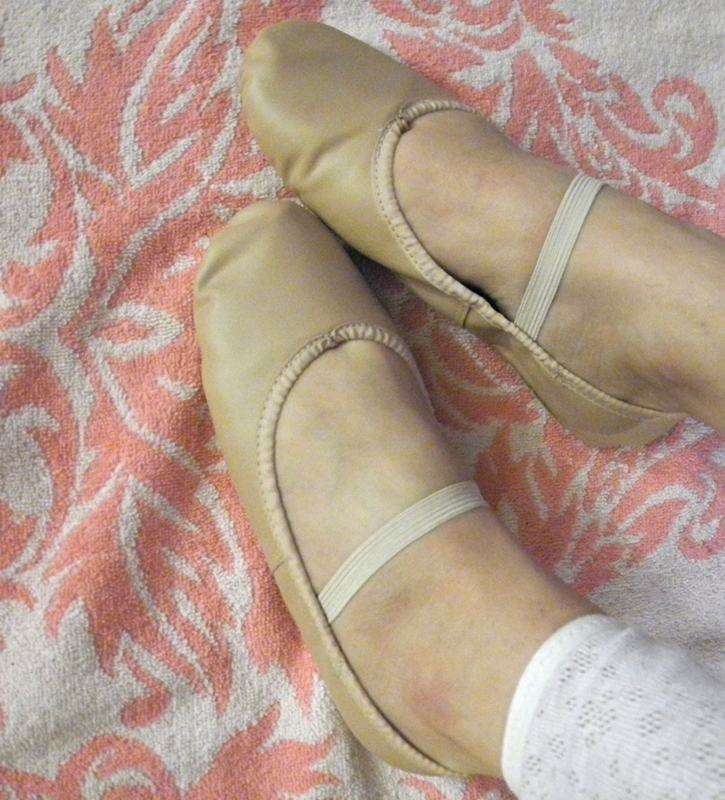 Brand new ballet slippers are indentical, once you first wear them, they conform to the left & right sides. Size your ballet slippers down, they are meant to fit closely, and stretch to the shape of your foot. Once you put them on, tie a secure bow tightly using the drawstring. Afterwards, tuck the bow into the shoe for a neat look. Pictured: ABT Ballet slippers, the only thing you should own that has a draw-string!